Sophie Voss - Blue, 2 Stripes. Kevin Klapps - Blue, 4 Stripes. 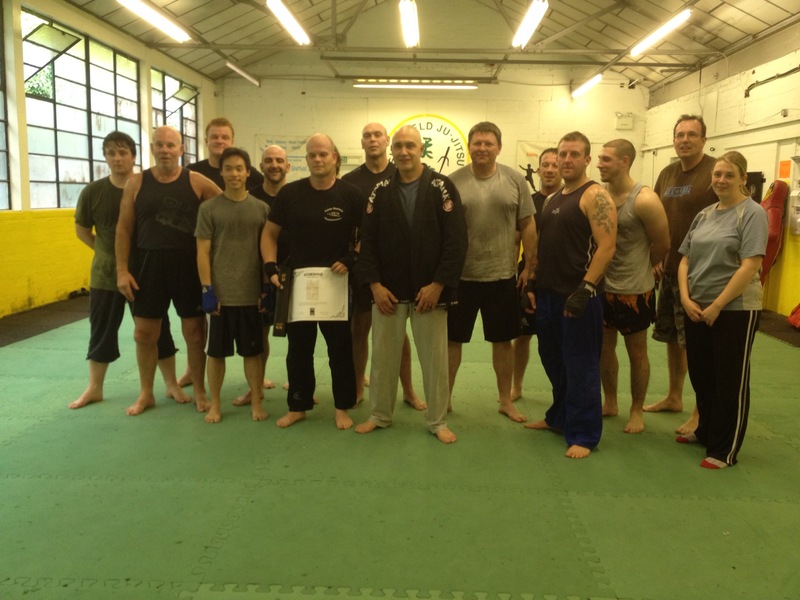 Craig at Arlans gym receiving his Black belt. HAVE A WHITE COLLAR MMA FIGHT! GET 8 WEEKS OF FREE TRAINING WITH AN EXPERT COACH. At the end of the 8 weeks training you will be evenly matched with an opponent of equal experience and fight on a professionally run show. ALL FIGHTS WILL BE IN A CAGE. Welcome to Andre Mannaart for returning to our gym to run a 2 day Kickboxing seminar and for being our cornerman for our fighters fights. Andrew Mannaart (born November 2, 1960, in Krommenie) is a Dutch former kickboxer and mixed martial artist. He was a four-time world champion in kickboxing and Muay Thai, having fought against K-1 legends such as Ernesto Hoost, Branko Cikatić, Maurice Smith and Ray Sefo during his career. He is now a renowned trainer at the Amsterdam based Mejiro Gym, where he has coached fighters of the calibre of Peter Aerts and Remy Bonjasky. 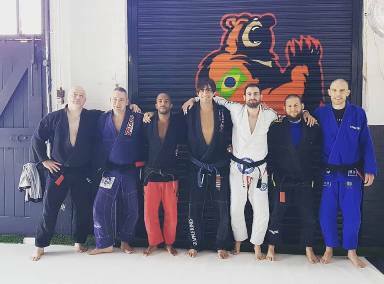 Craig Welsh who received his BJJ Brown Belt. 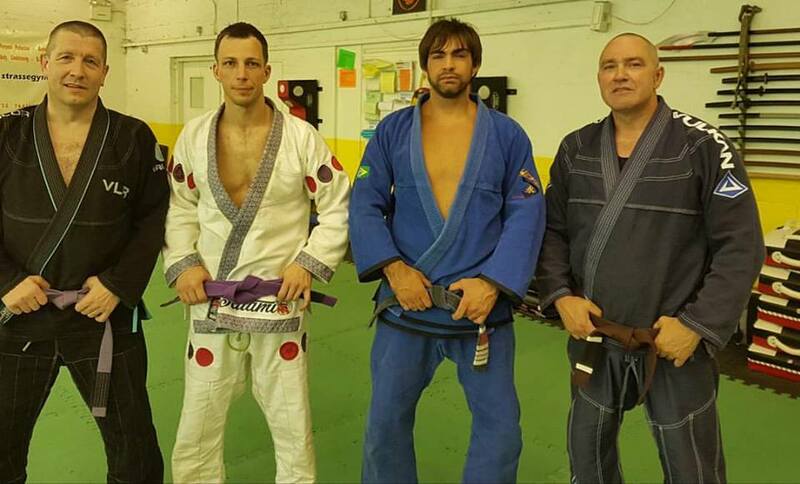 Neill Barraclough who received his BJJ Purple Belt. 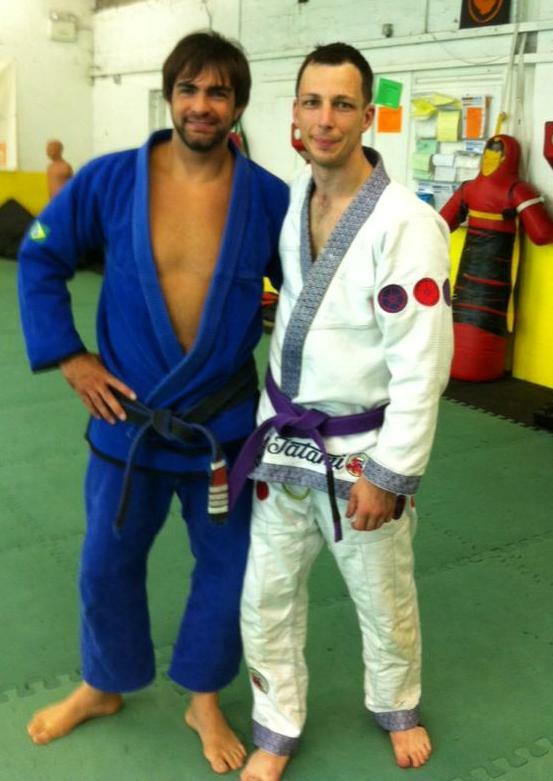 Dave Withers who received his BJJ Purple Belt. Andre Mannaart (born November 2, 1960, in Krommenie) is a Dutch former kickboxer and mixed martial artist. 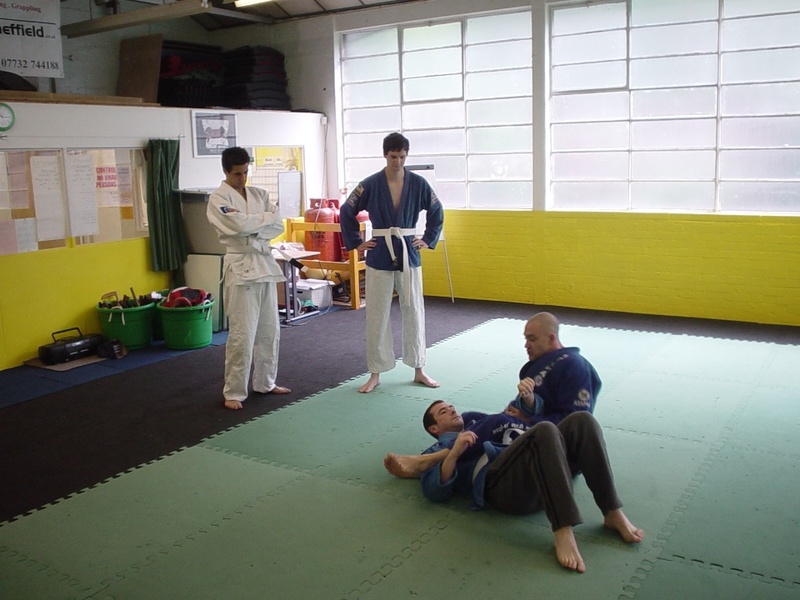 CONGRATULATIONS to Zoe Nyamdorj and Nathan on gaining their BJJ Blue Belts from Arlans Siqueira. CONGRATULATIONS to Marco Portaluri on gaining his 2nd Dan Black Belt in Kickboxing. CONGRATULATIONS to Michael Gabbitas on gaining his 2nd Dan Black Belt in Kickboxing. 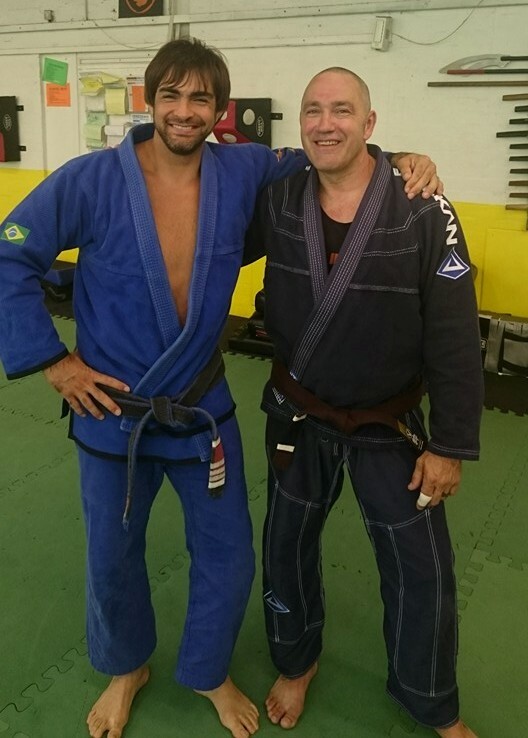 CONGRATULATIONS to Gerry Logue on gaining his BJJ Blue Belt from Arlans Siqueira. Dean Perry who received his 1st Dan Black belt in Kickboxing. 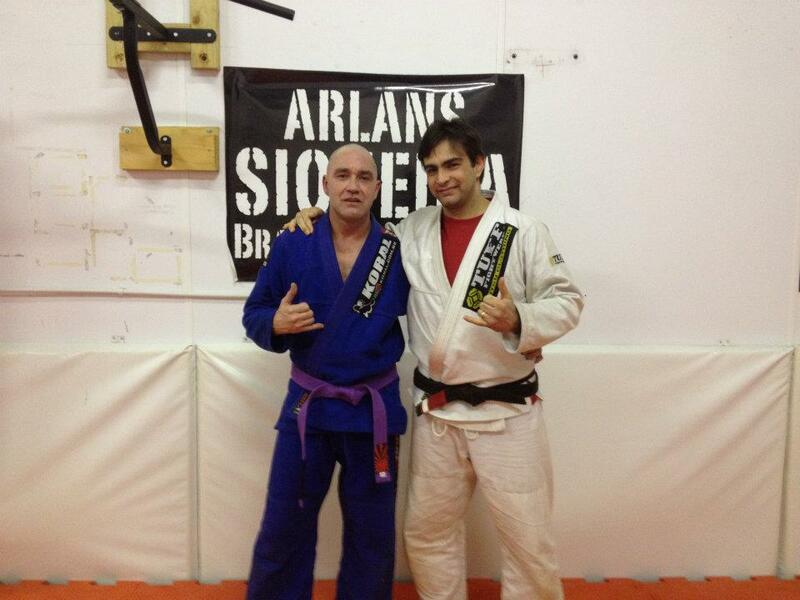 Craig for being awarded his Purple Belt from Arlans Siqueria. Thanks go all that contributed and attended the seminar that we held for the Charity PACT, which helps the families of children with Tumours and Leukaemia. 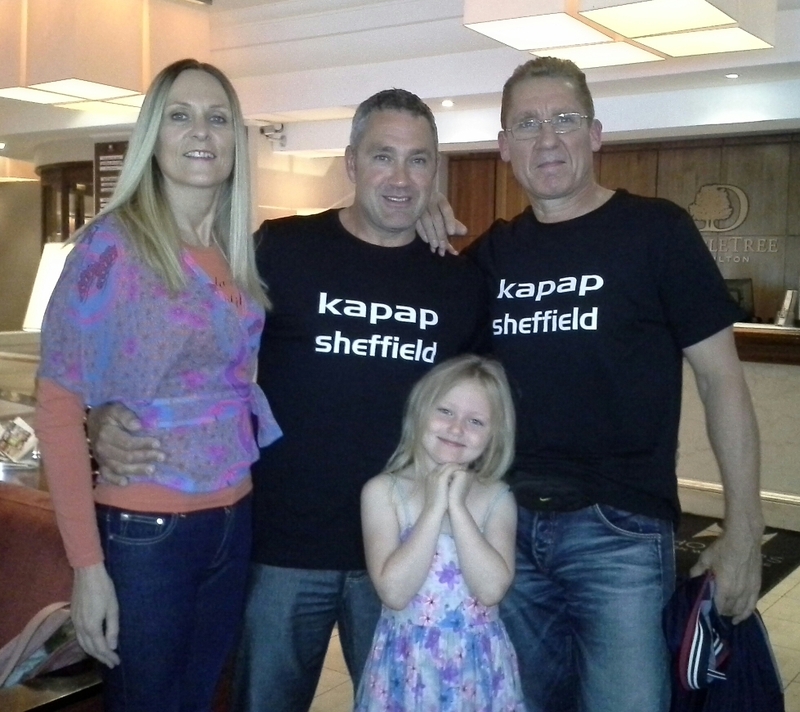 Craig and Ian Stones were invited to BBC Radio Sheffield for a live interview to talk about Senshido and carryout a demonstration on one of the Journalists. 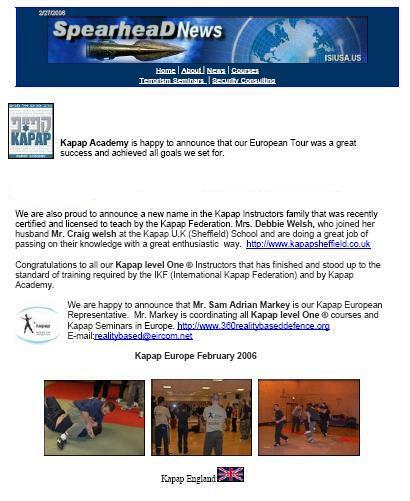 Craig received and unexpected phone call from BBC Radio Sheffield to participate in a live interview on knive cultures and defending yourself. Chris Medhi from Street Survival came to train with us for the weekend. 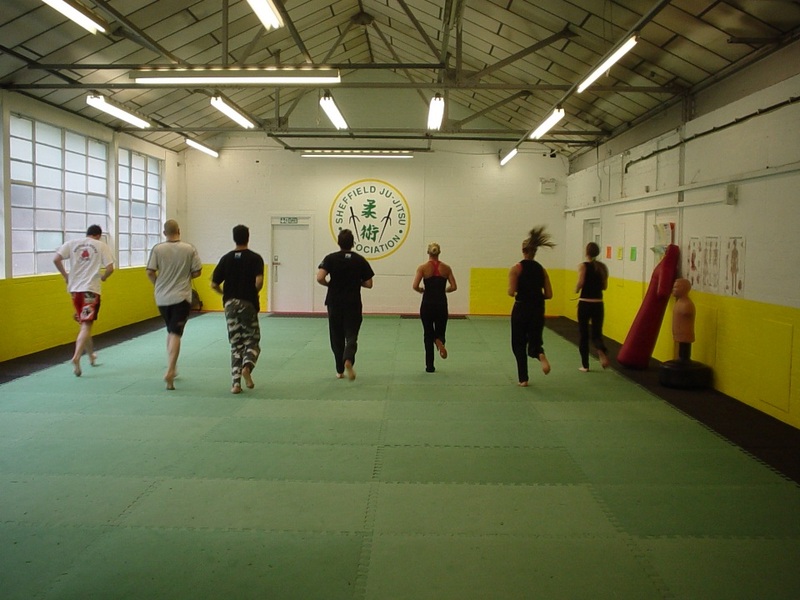 Chris trained with some of our students at our classes and also trained with Steve Marsden from the Royce Gracie Brazilian Jui-Jitsu Network. 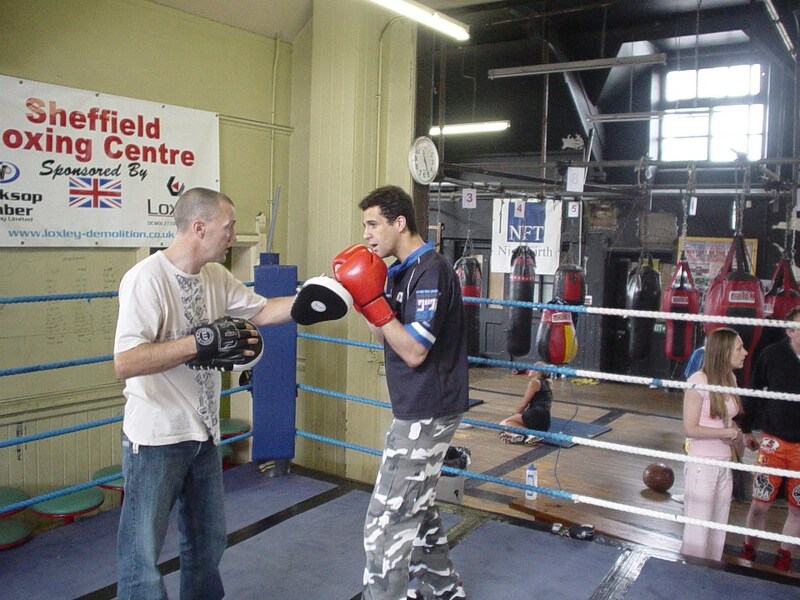 We also took Chris to Glyn Rhodes Boxing Gym (Sheffield Boxing Centre) and Glyn took Chris in the ring to show him some boxing moves. 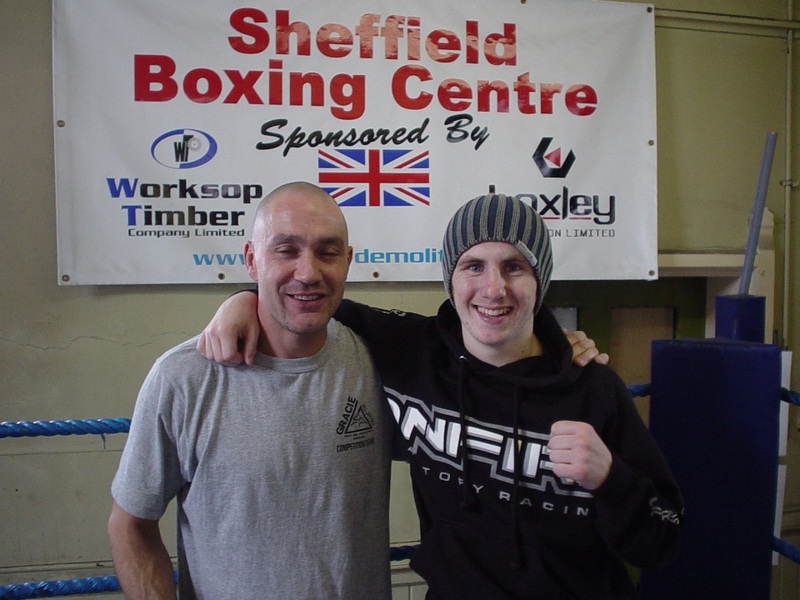 Whilst at Glyn's gym, Chris also met John "Fireball" Fewkes (current light welterweight) who was training hard for his next fight on Friday July 13 2007 at The Barnsley Metrodome. 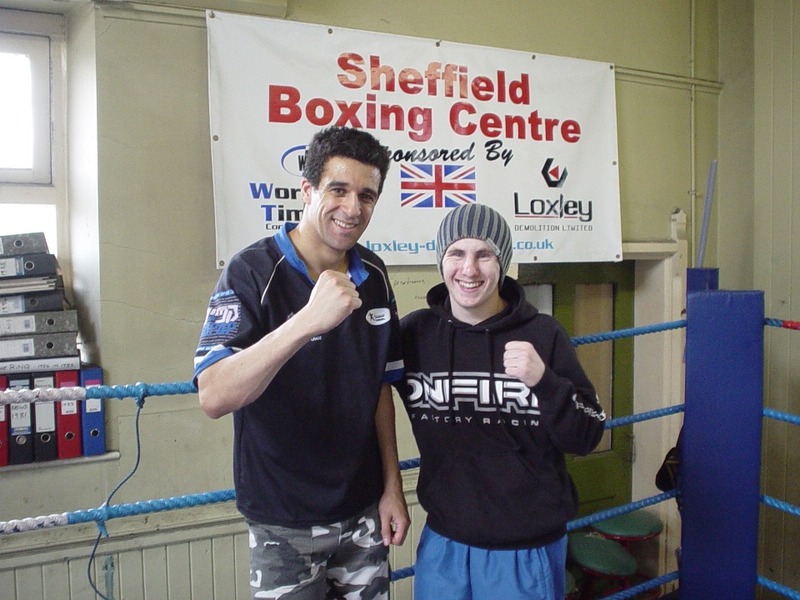 Matt Mowatt (ex lightweight professional), who is one of Glyn's Professional Boxer trainers, was also at the gym and took time out to talk to Chris. Well it was a busy weekend for Chris and we are sure that he fell asleep all the way home on the bus back to London. Thanks for coming Chris, and we hope that you enjoyed your weekend and will come back again. It is with great pleasure to announce that we are now affiliated to Senshido. 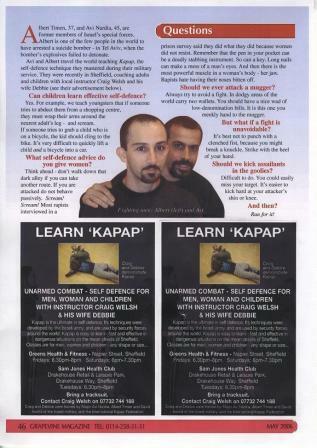 Richard Dimitri of Senshido is one of the top five Reality Based Self-Defense (RBSD) instructors in the world. 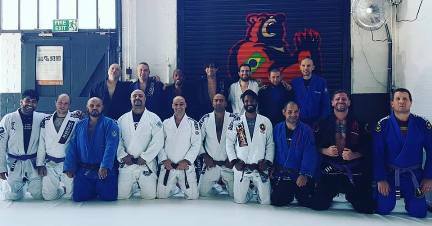 We trained at the Senshido School in Montreal, Canada, with Richard Dimitri, Lee Castelani, Eric Audet and we also met up with Kenny Ramsahai. It is great for us both to have expanded our family and it was a great experience to have had the opportunity to learn and meet the team. We have chosen to incorporate the SPA (Senshido's Professional Alliance) into our current teaching methods to help enhance our curriculum. Our training curriculum is designed to enhance your survivability. You will learn to heighten your awareness and accurately read your intuition in order to avoid violence, aggression and confrontation. You will learn to de-escalate and defuse a potential aggressive or violent situation using psychological warfare and strategy. You will also continue to physically defend yourself against the most common attacks on the street if avoidance and de-escalation failed. 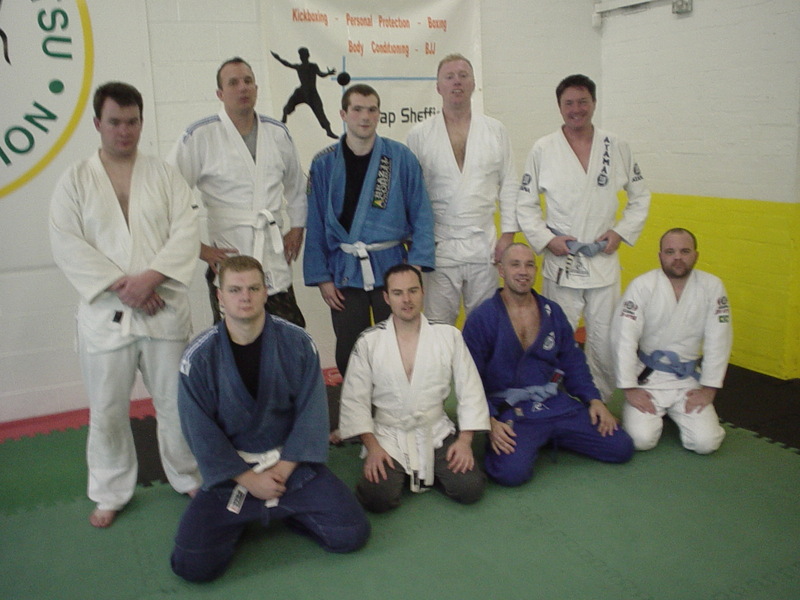 Ian Stones, Michael Jones, Tristan Unwin and Matt McNaughton on receiving their first stripe in Brazilian Jiu Jitsu. 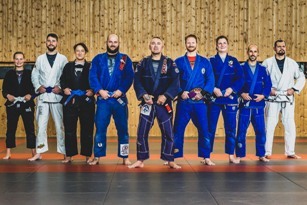 They have been training in our BJJ class for almost a year and their stripe has been well earned - congrats to you all.